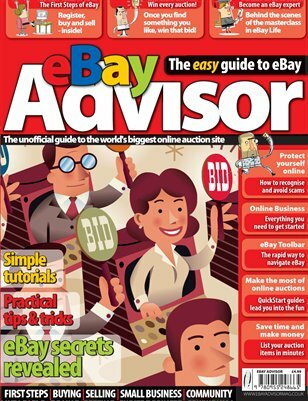 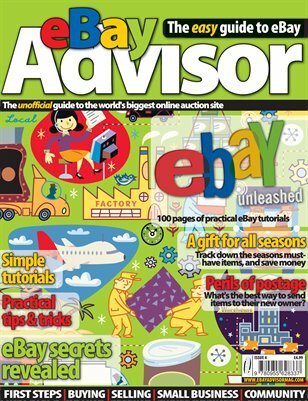 eBay Advisor is a jargon-free guide to the world's biggest online auction site. 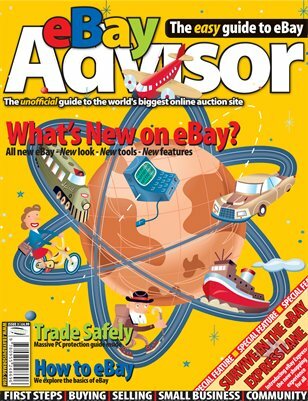 Each issue takes you through different aspects of the eBay experience, helping you to make the most of your time online. 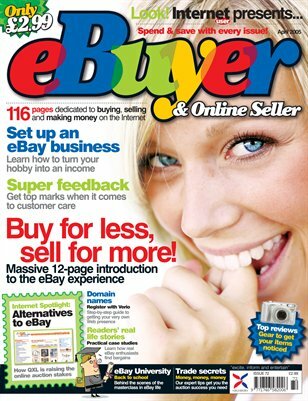 Issues 1 to 4 were released to the newsstand in the UK and Ireland during 2006/2007. 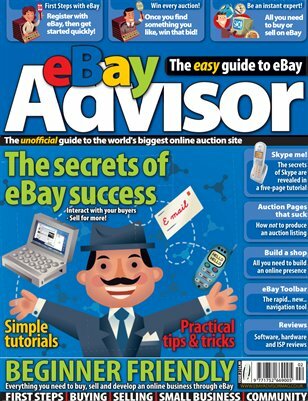 We shall be republishing these, and launching volume 2 through MagCloud.